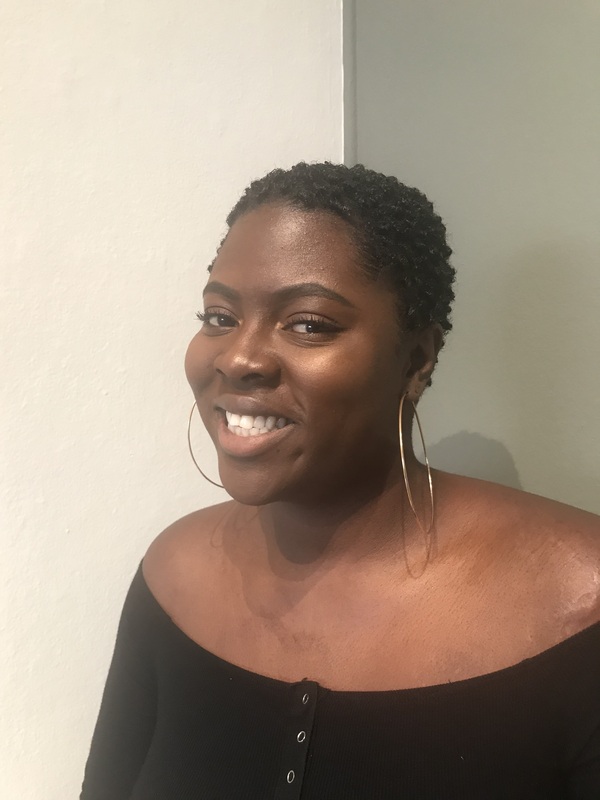 Davidra Jackson is the current intern for the Charles Griffin Farr collection sponsored by the Chancellors Undergraduate Internship Program (CUIP). Davidra is a Porter Affiliate in her third year as an art student with a concentration in multi-media practices. She is happy to give you a tour of the gallery, Tuesday, Thursday or Friday.